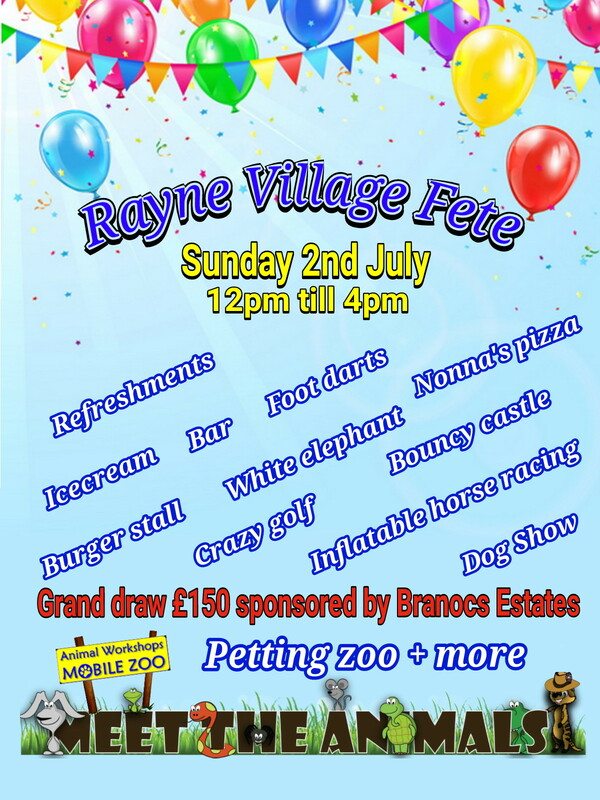 Rayne Village Fete will be SUNDAY 2nd JULY 12-4pm on the playing field next to the Village Hall. 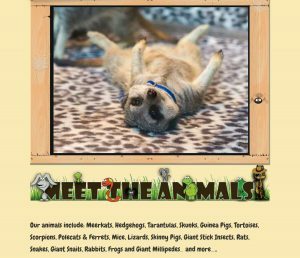 The Mobile Animal Zoo is supplied thanks to Rayne Parish Council. So come down and meet the animals and we believe there will be opportunities to have photos taken too! No to Brook Green are busy organising the Dog Show so book your furry family member in. More information on the No Brook Green website here – www.nobrookgreen.co.uk They will also be available to answer all your questions on the very important No to Brook Green campaign. 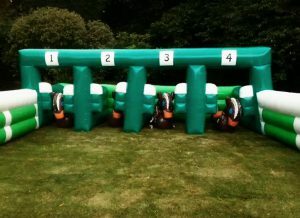 WI will be supplying their famous refreshments in the main hall. 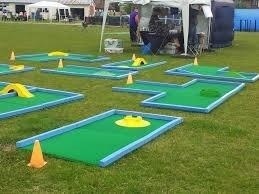 We also have crazy golf, bouncy castles, bar, burger stall, Nonna’s pizza, giant space hopper horse racing game, grand draw with top prize of £150 kindly sponsored by Branocs Estates, white elephant stall, fairground stalls, ice cream van plus many more craft and side stalls. 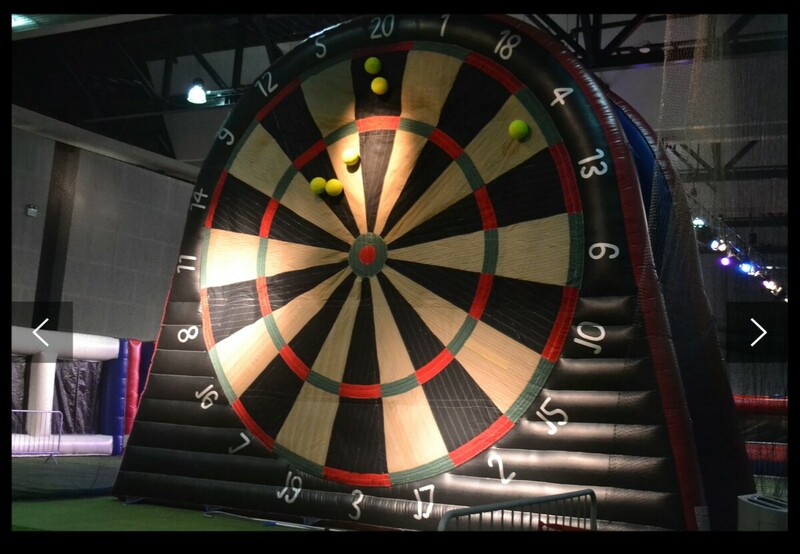 We will also have various village groups like table tennis, lawn bowls, karate, Rayne All Saints Church and many others joining us. So come down and see how many activities are available in Rayne right on your doorstep. 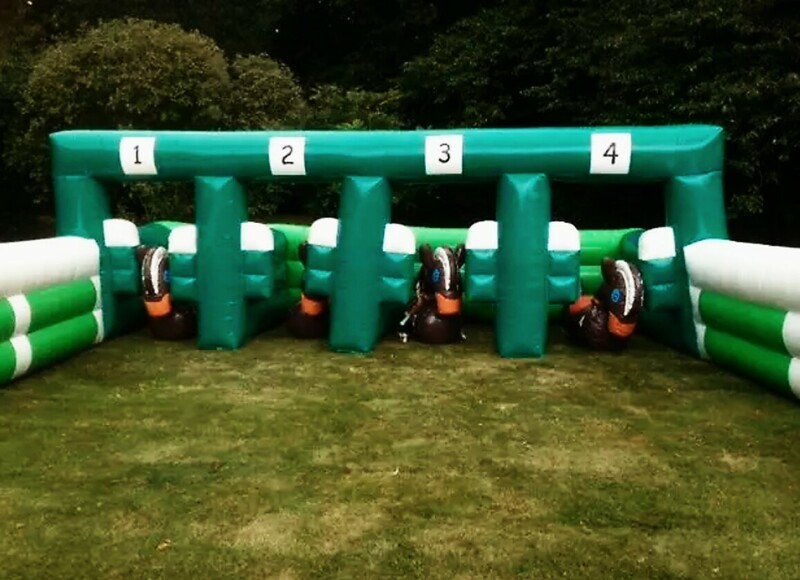 If anyone would like to get involved and help us run this massive event on the day please do get in touch. 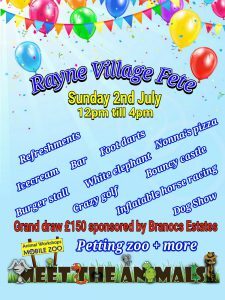 If you would like a stall to sell your wares please get in touch, either email us on raynevillagehallbookings@outlook.com or phone/text 07847 764753.